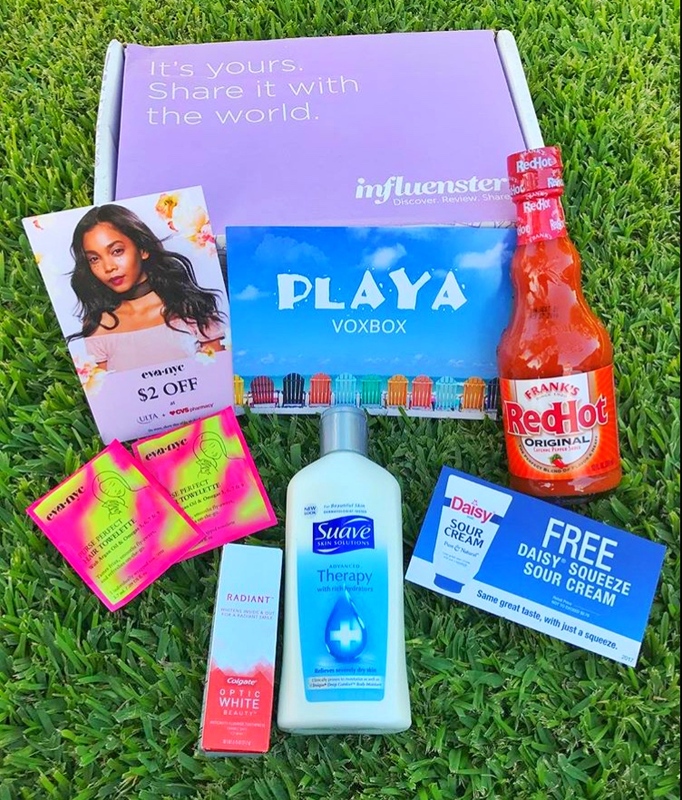 It's that time again, Influenster sent out their Playa VoxBox this month! 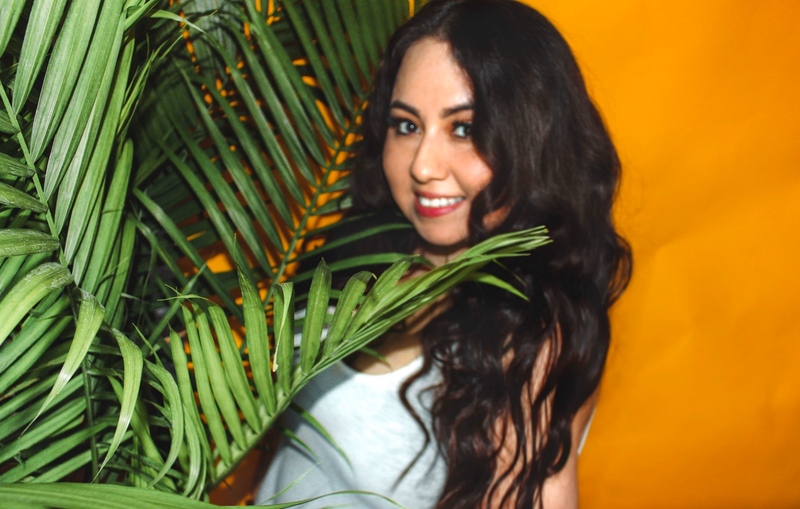 Theres was a variety of products in this voxbox which I loved and two full size products. 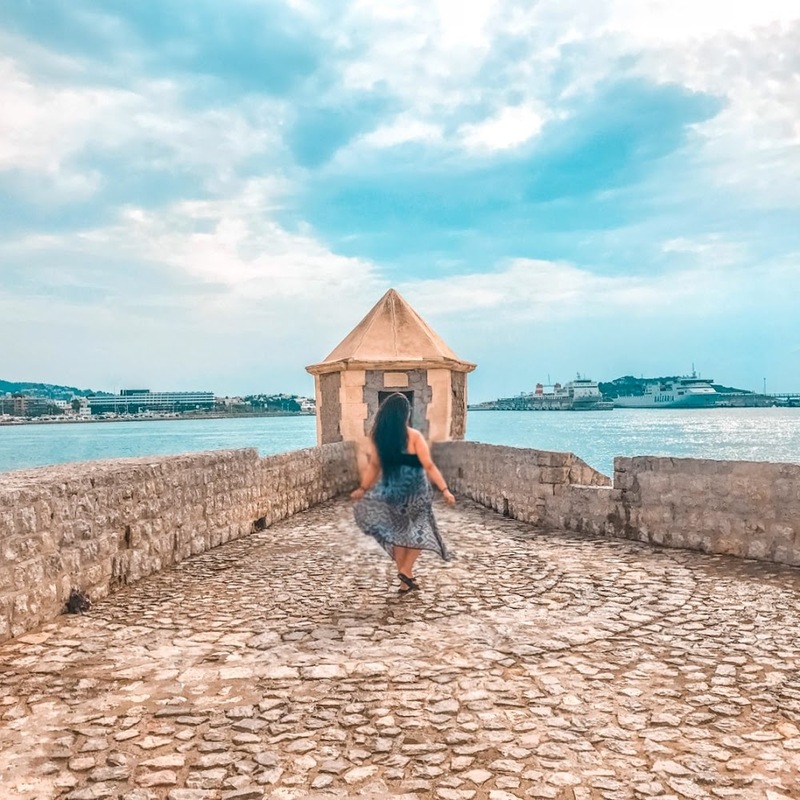 If you want to know more about Influenster, keep reading! I also received a coupon for $2 off any one Eva NYC product available at Ulta and CVS pharmacy!